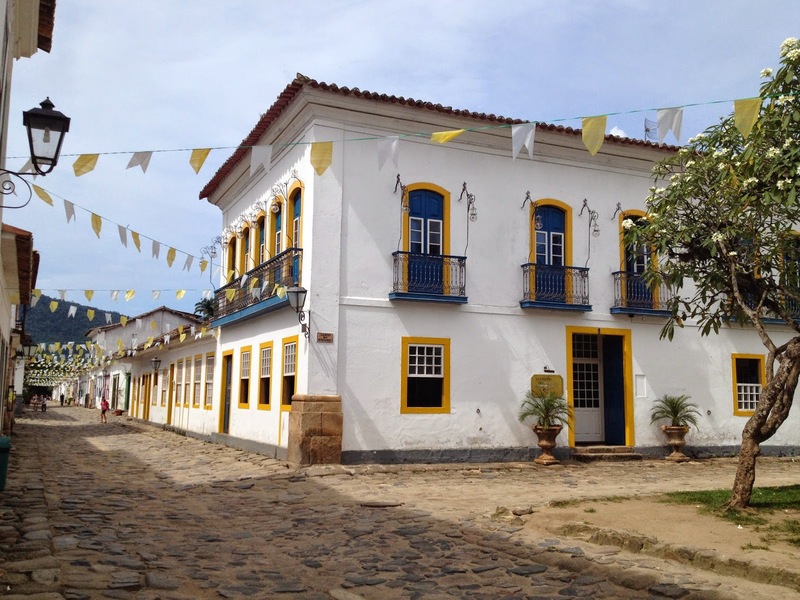 You can still register to attend the 5th International Urban Sketching Symposium taking place in Paraty, Brazil, August 27-30, 2014. Spaces are available for this wonderful opportunity to travel, learn to sketch and meet some wonderful sketchers! Don't miss the opportunity of a lifetime!